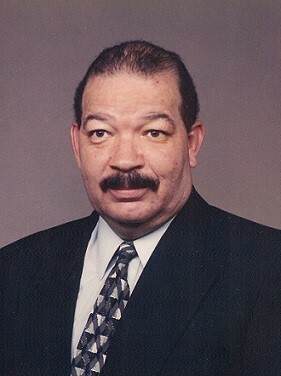 Obituary for Robert Earl Snow | House of Wheat Funeral Home, Inc. SNOW, Robert Earl, age 74, of Dayton, Ohio, born November 4, 1944, departed this life Friday, January 11, 2019. He was a graduate of Roosevelt High School, Class of 1962. He retired from Nova House Associates as a 3rd shift supervisor. Preceded in death by his parents, Robert H. and Louise Snow; daughter, Tiffany Y. Snow; brother, Louis Snow. He is survived by his wife of 41 years, Carolyn Snow; daughters, Shelley Clemmons of Knoxville, TN, Andrea (James) Wilkinson of Arlington, TX; son, Robert Q. Snow; 9 grandchildren, 2 great grandchildren; a host of other family and friends. Funeral service will be held 11 am Saturday, January 19, 2019 at St. Margaret’s Episcopal Church, 5301 Free Pike. Rev. Norman Scearce officiating. Visitation 10 am at which time family will receive friends. Interment West Memory Gardens. Arrangements entrusted to House of Wheat Funeral Home, Inc.